Temporary relief to those who are caring for family members, who might otherwise require permanent placement in a facility outside the home. 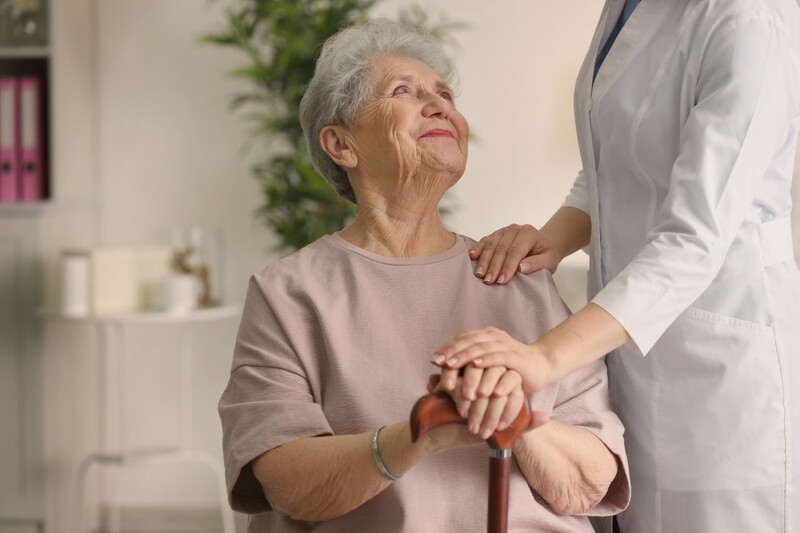 At Alpine Nursing Home, short-term accommodations in our facility, outside the home in which a loved one may be placed, provide temporary relief to those who are caring for family members who might otherwise require permanent placement in a facility outside the home. Our respite programs provide planned short-term and time-limited breaks for families and other unpaid care givers of adults with an intellectual disability in order to support and maintain the primary care giving relationship. Respite also provides a positive experience for the person receiving care. The term “short break” is used in some countries to describe respite care. Respite has been shown to help sustain family caregiver health and well being, delay or even avoid out-of-home placements, and reduce the likelihood of abuse and neglect. An outcome based evaluation pilot study showed that respite may also reduce the likelihood of divorce and help sustain marriages. Respite care or respite services are also a family support service, and in the US is a long-term services and support (LTSS) as described by the Consortium of Citizens with Disabilities in Washington, DC as of 2013.